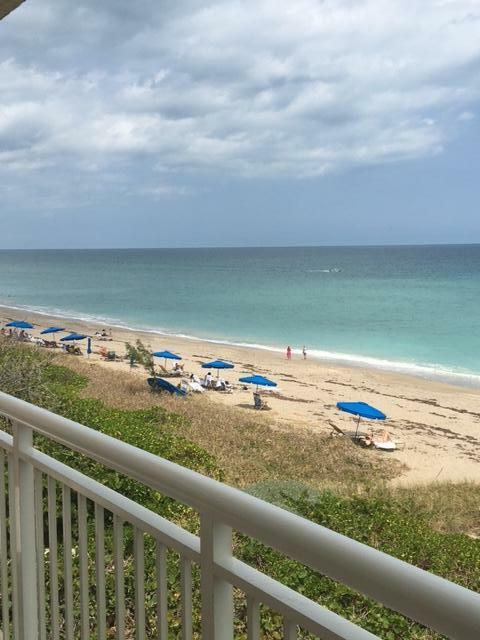 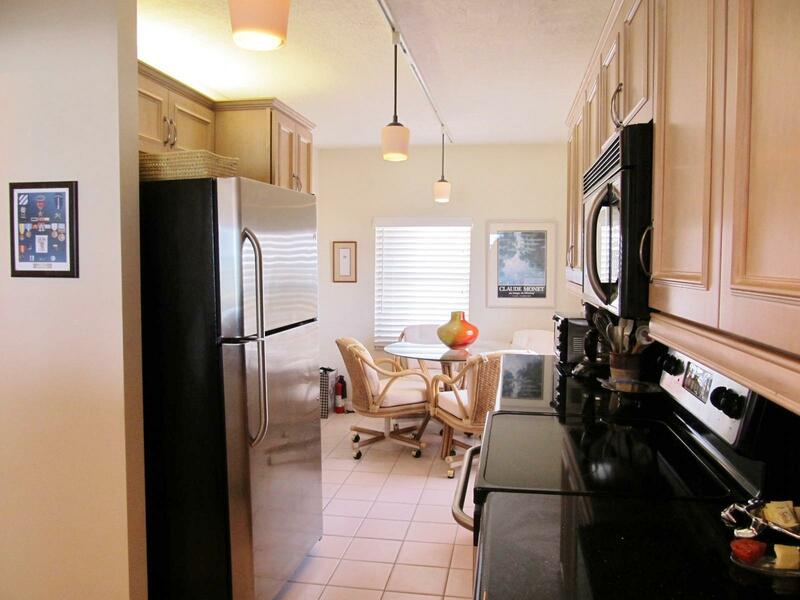 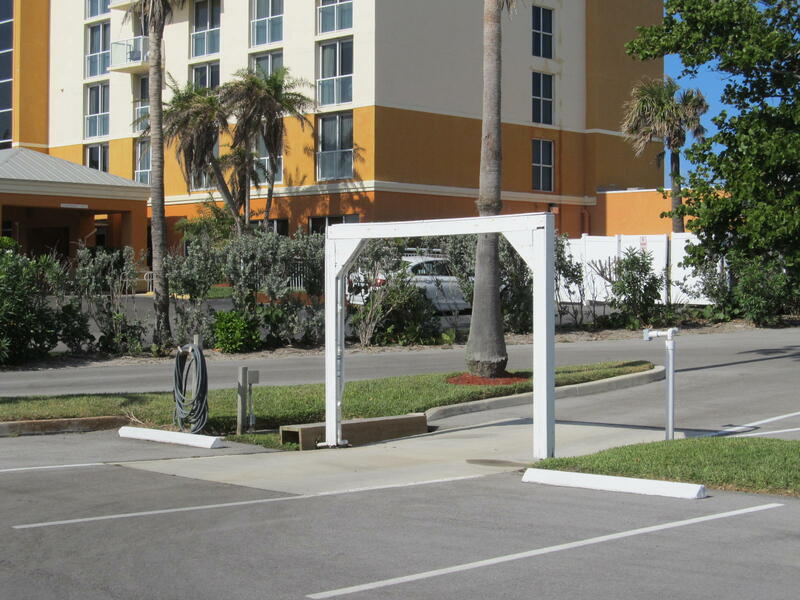 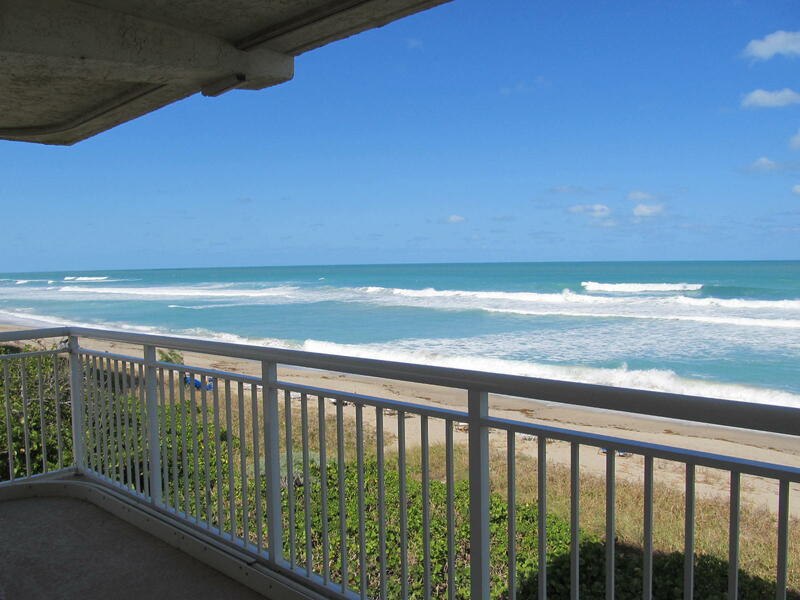 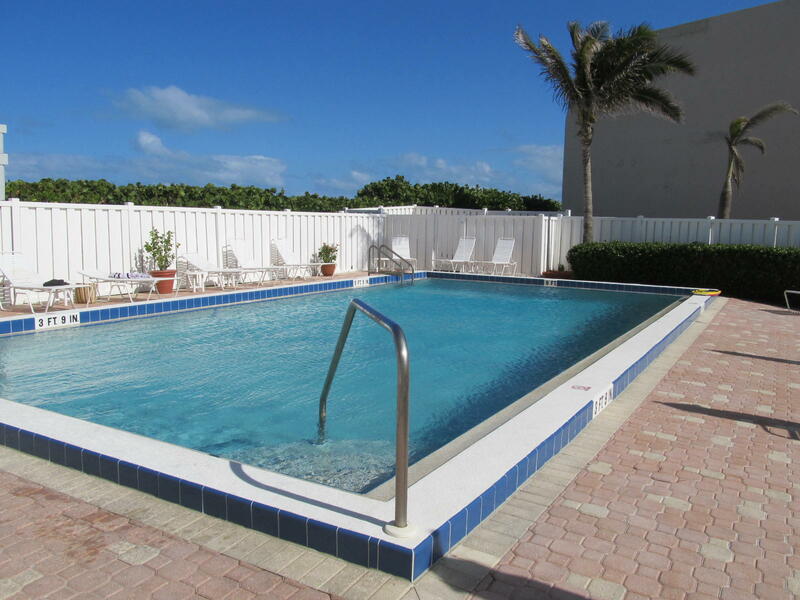 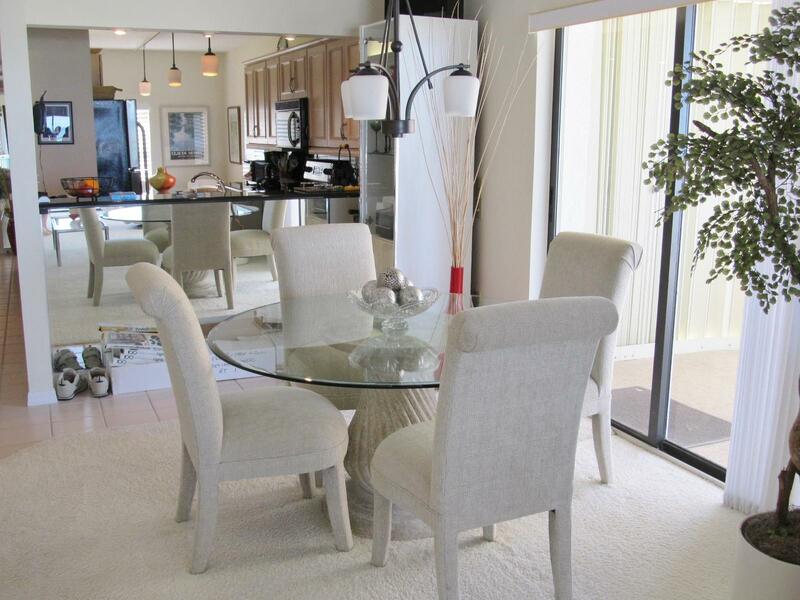 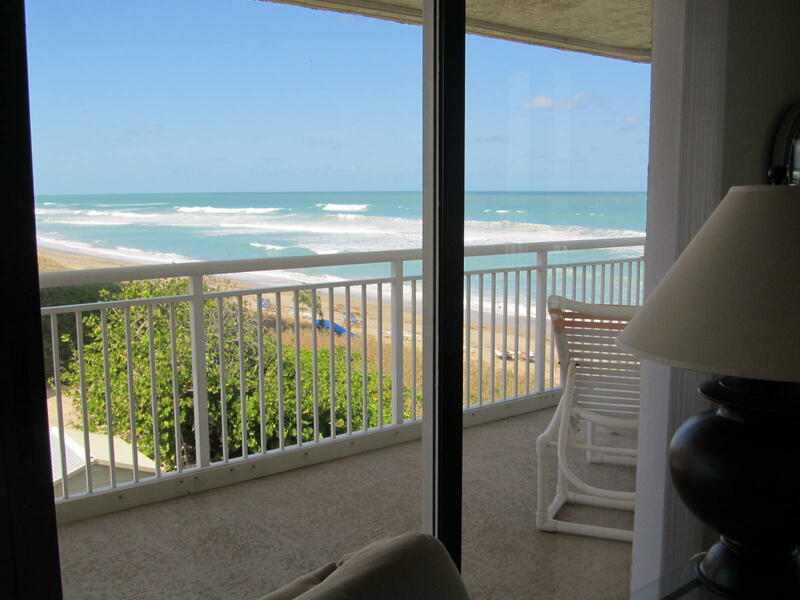 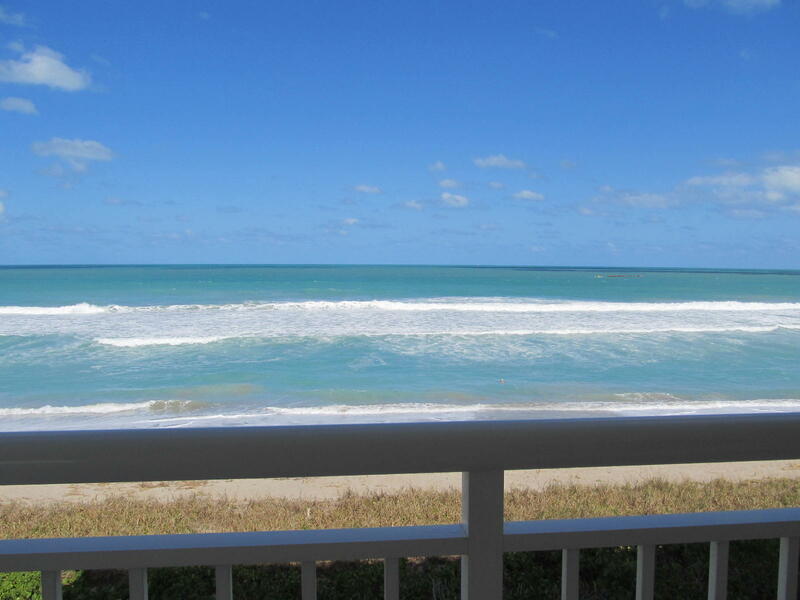 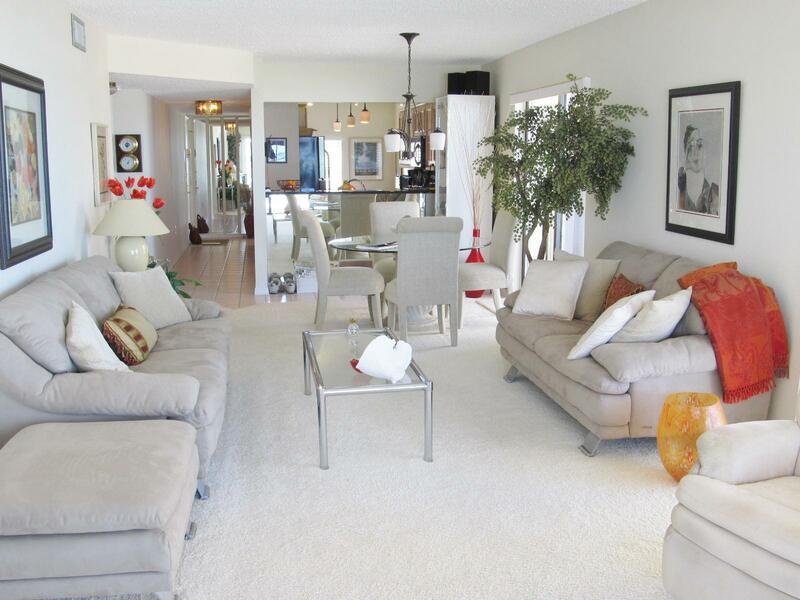 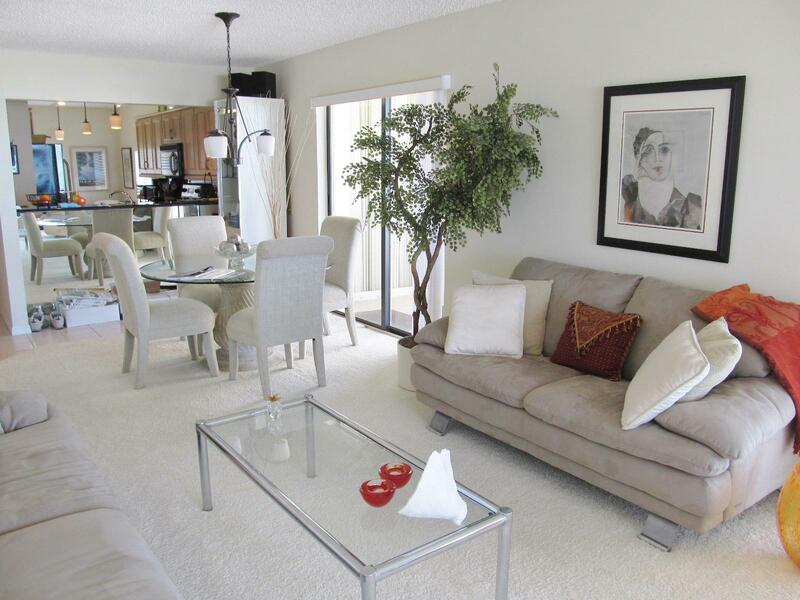 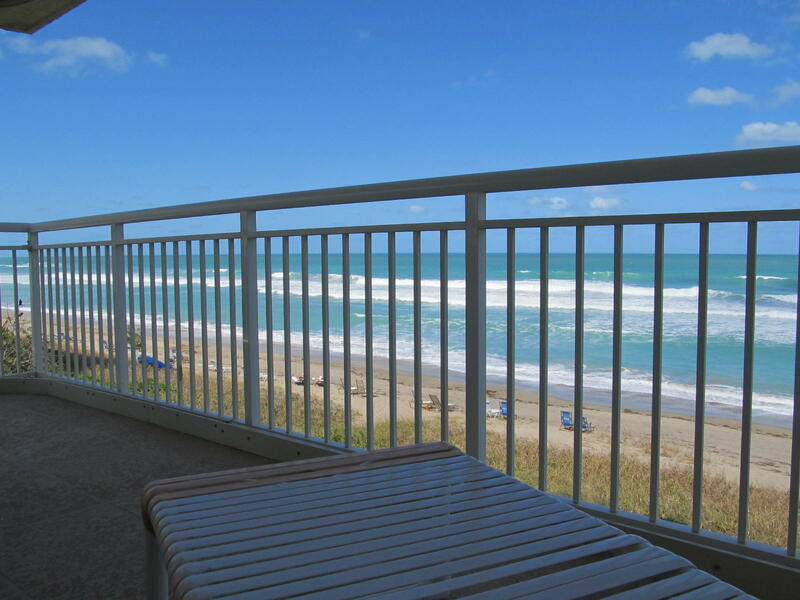 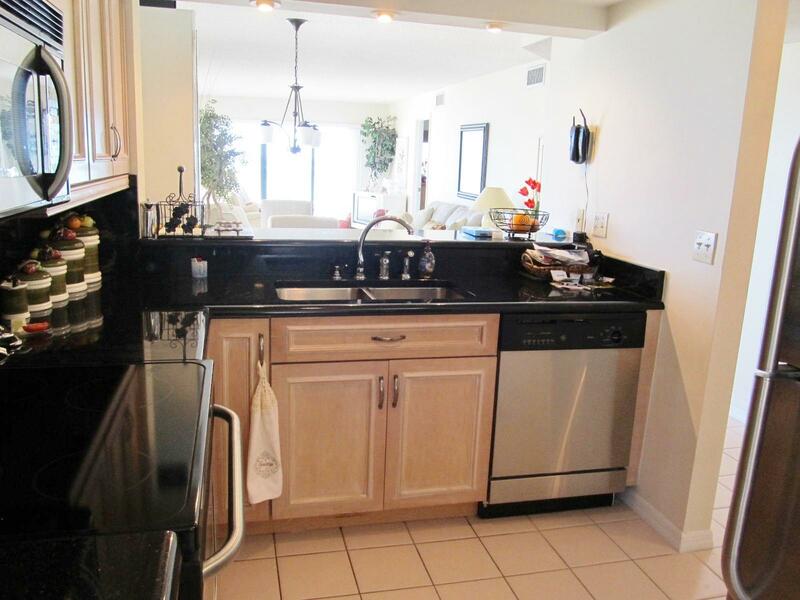 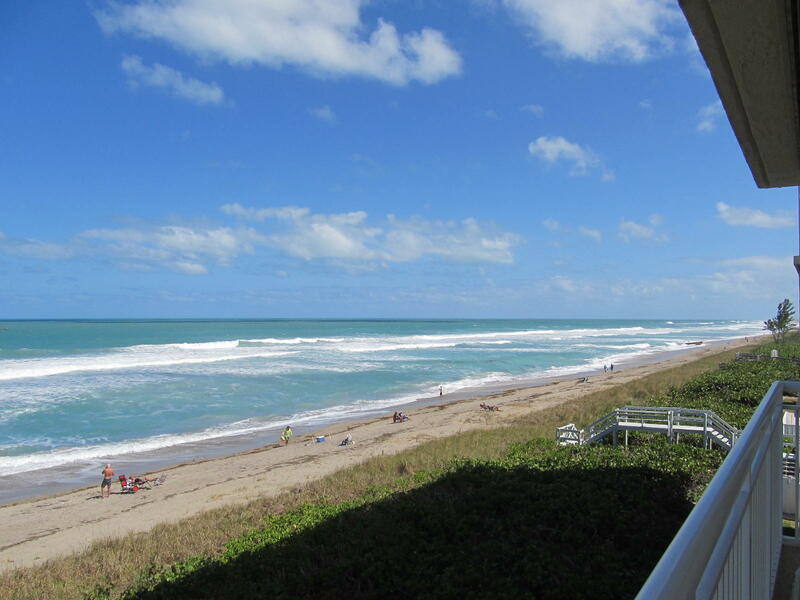 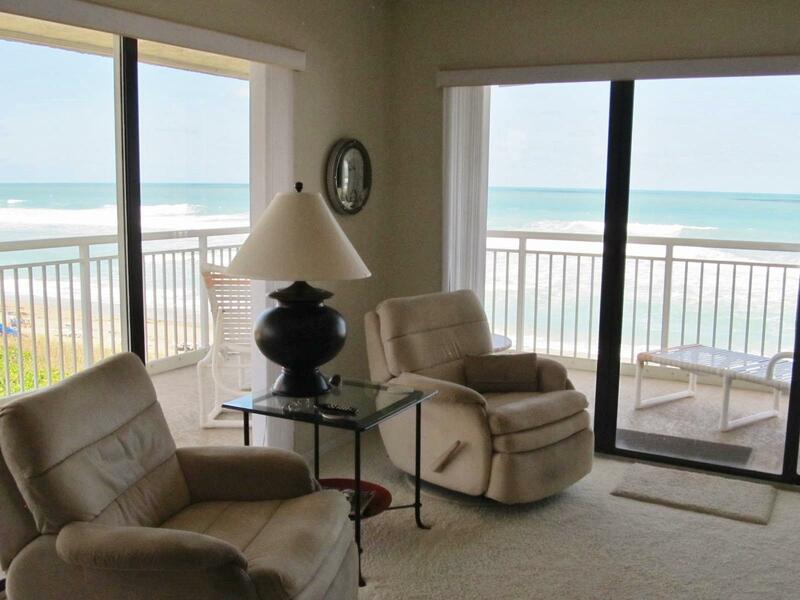 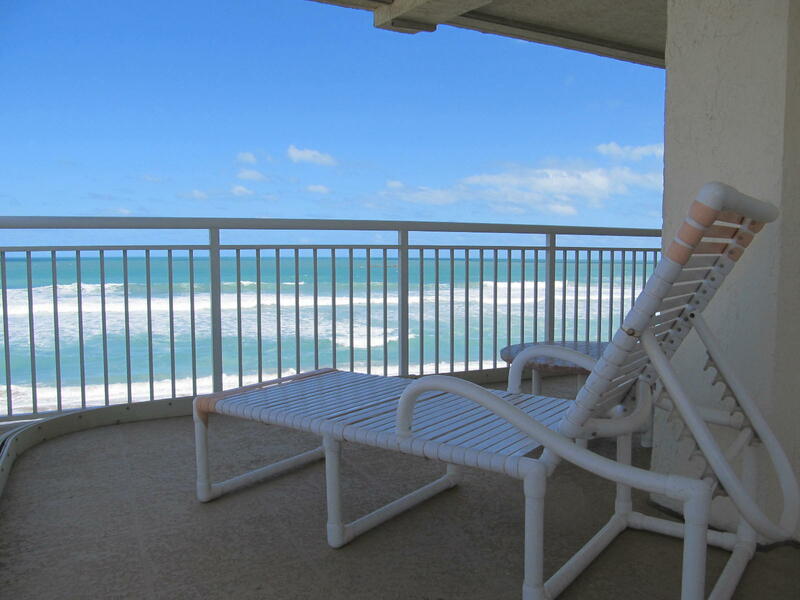 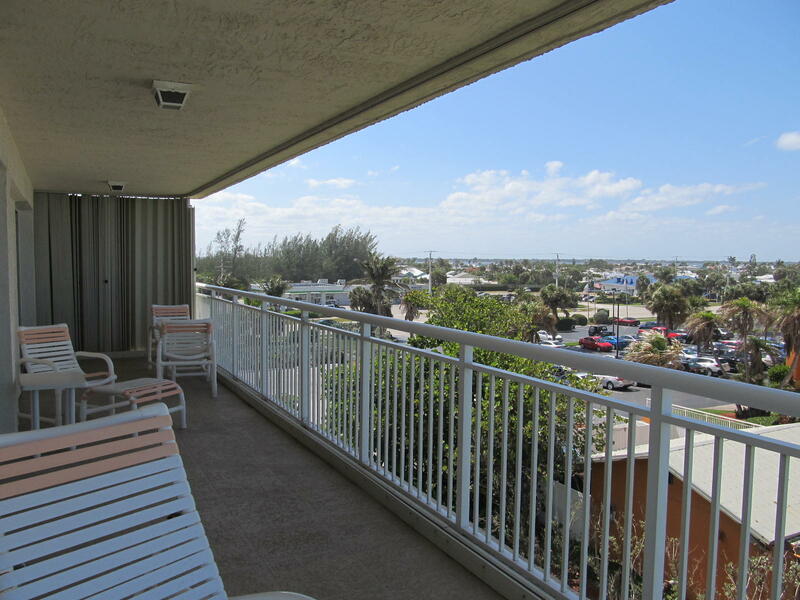 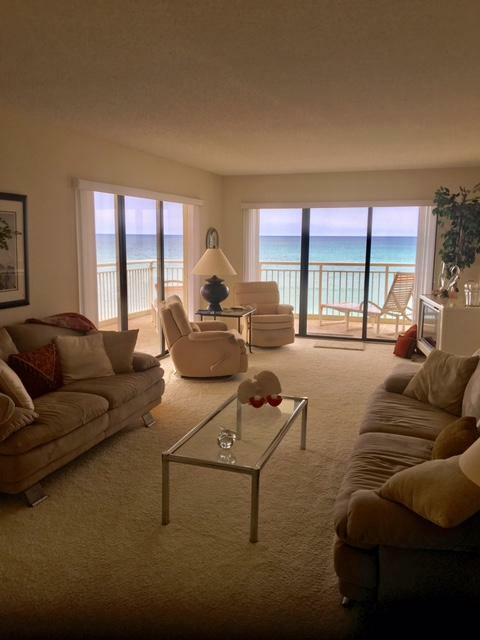 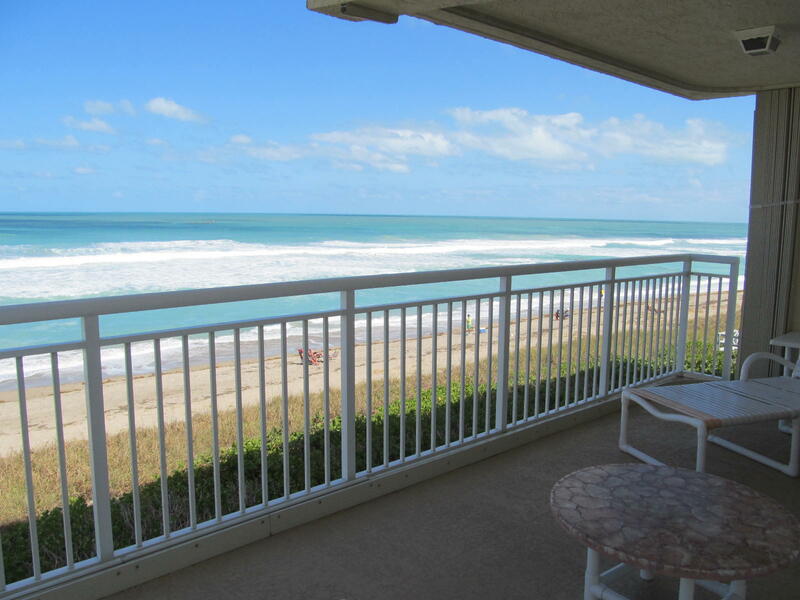 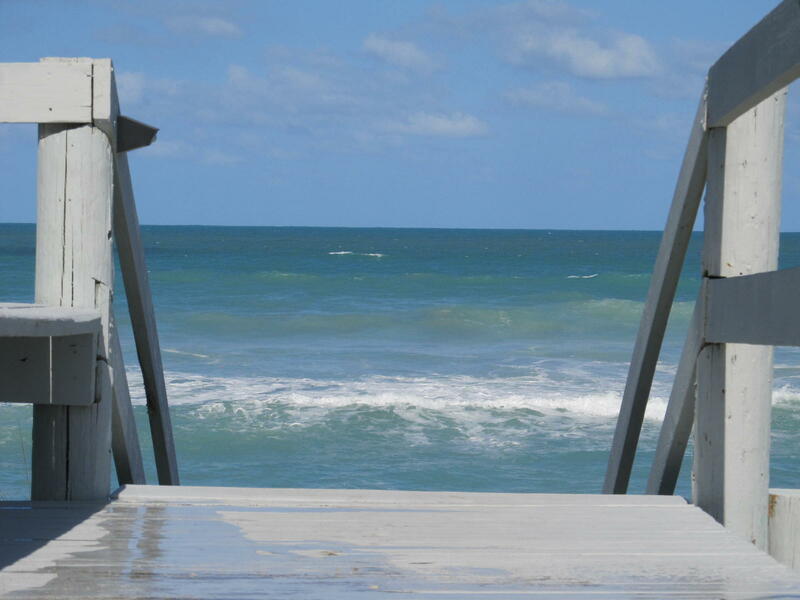 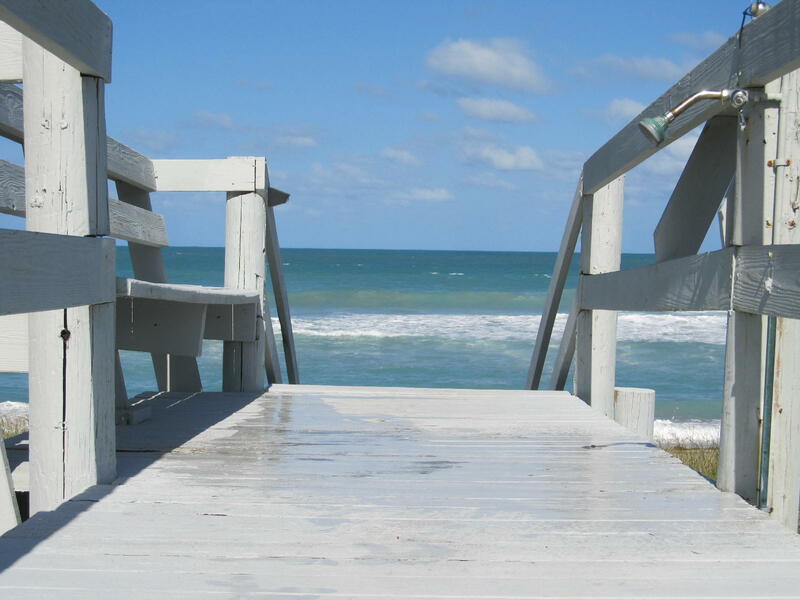 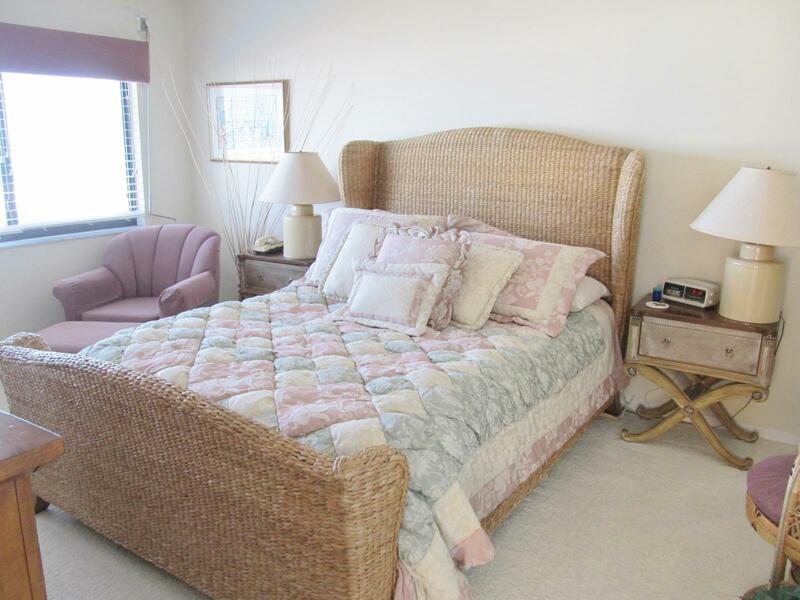 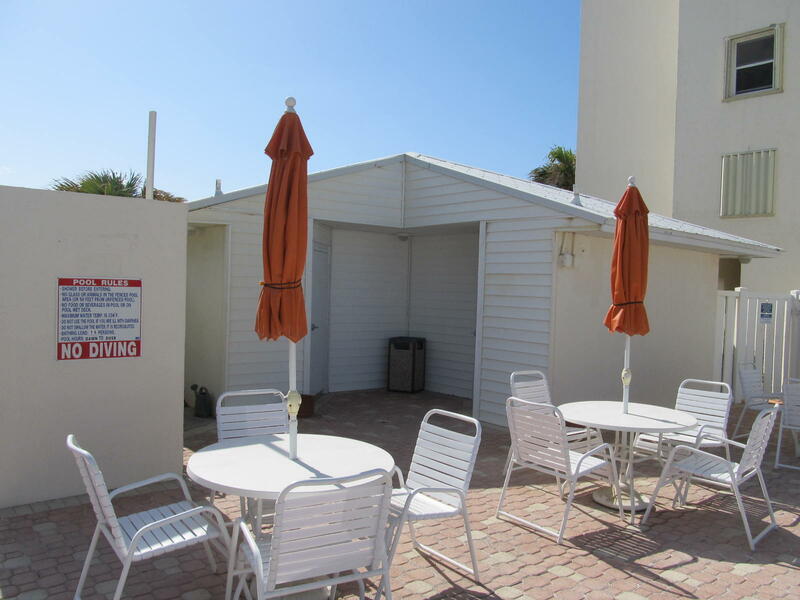 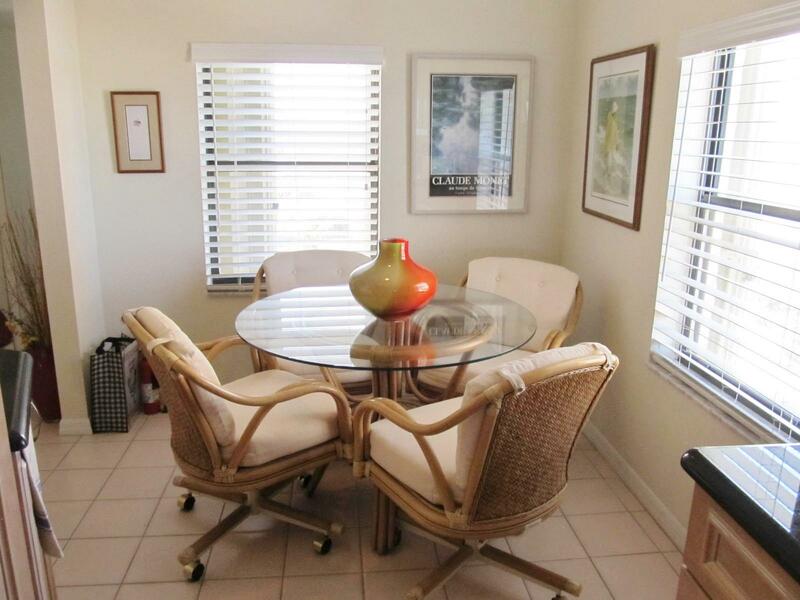 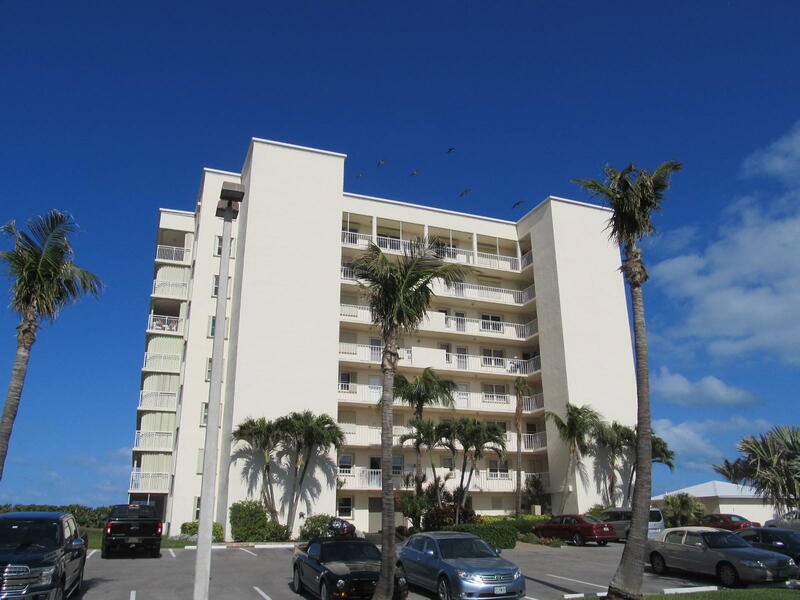 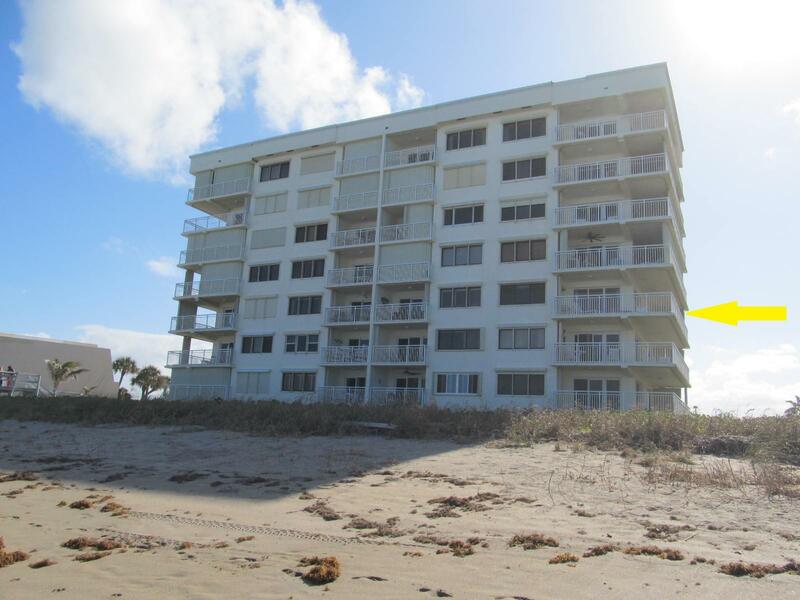 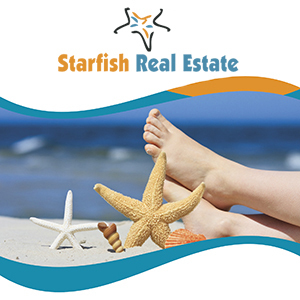 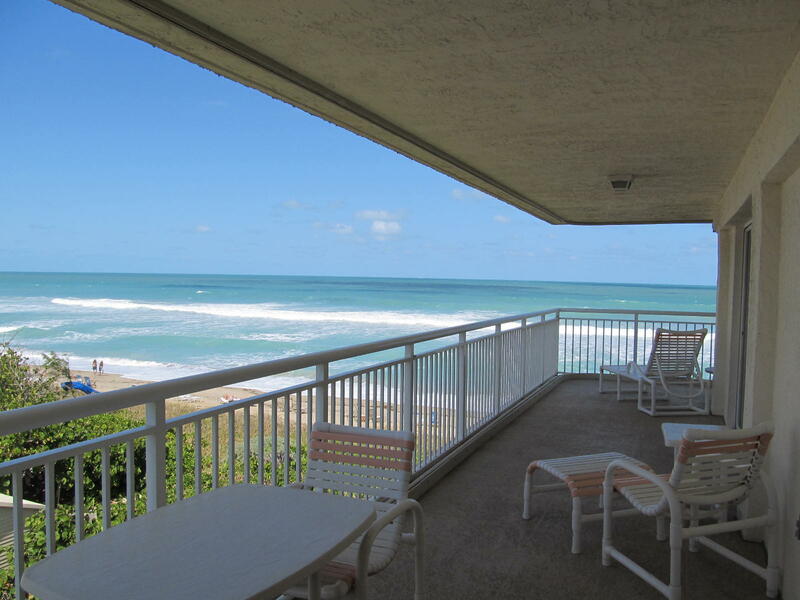 Public Remarks: Direct Oceanfront condo with a 400 plus sqft wrap around balcony. 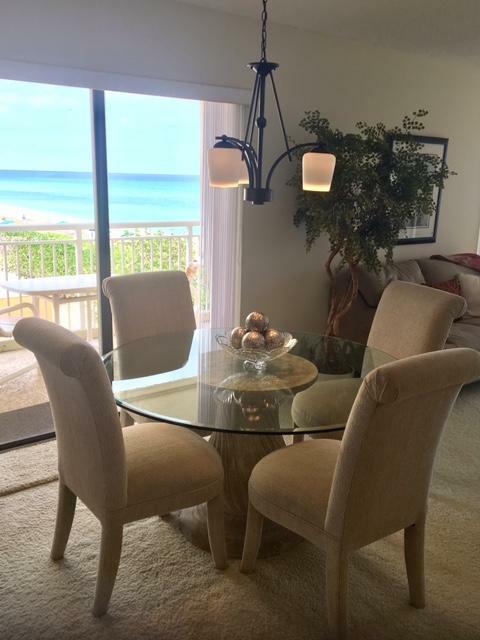 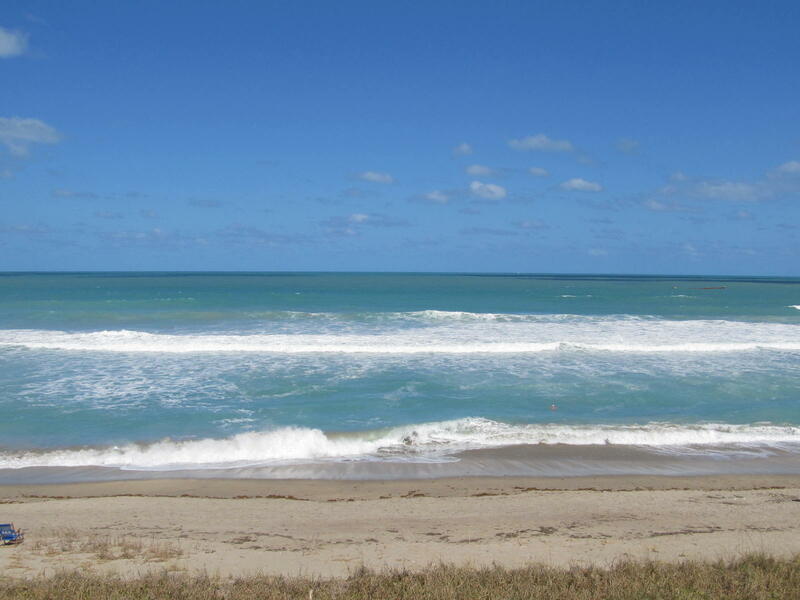 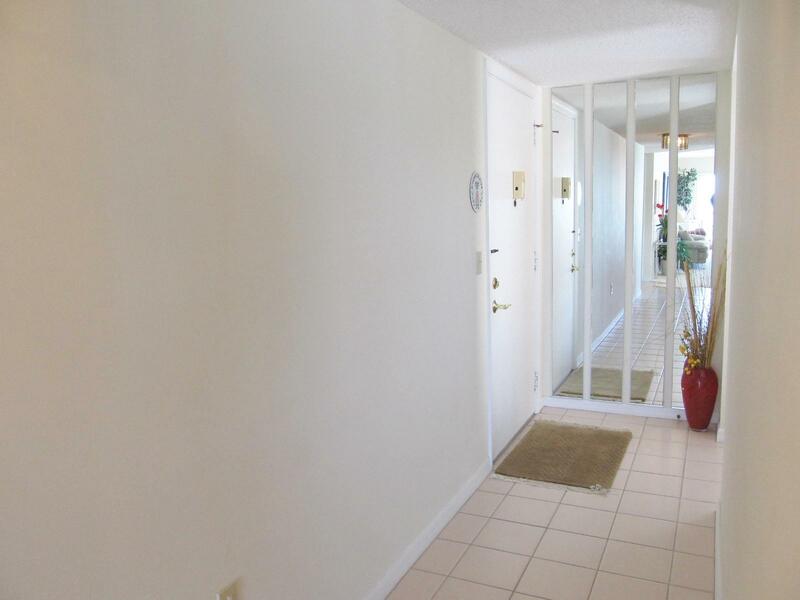 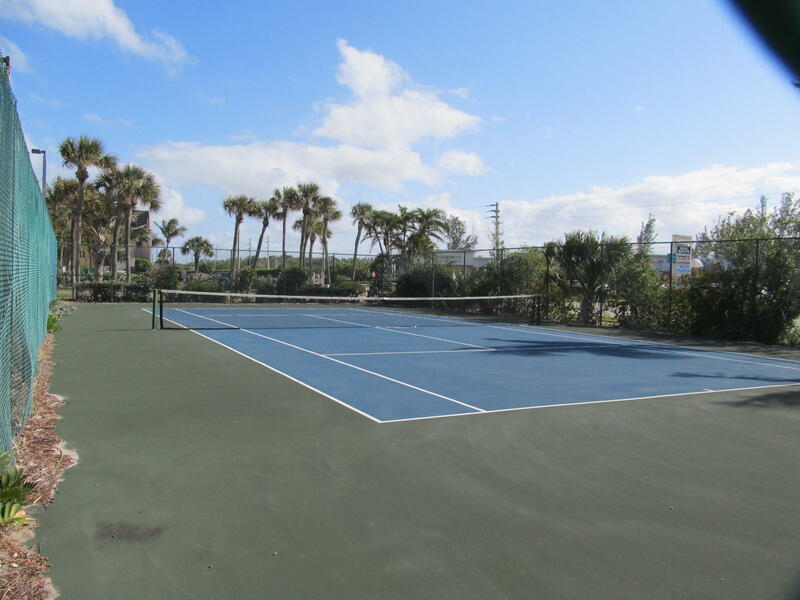 Stunning views Ocean to river from this Northeast corner unit! 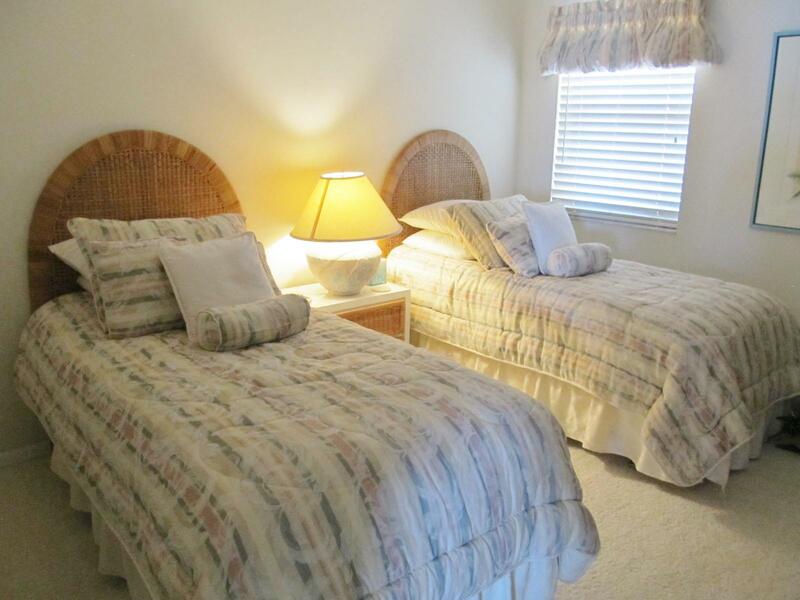 Bright and light! 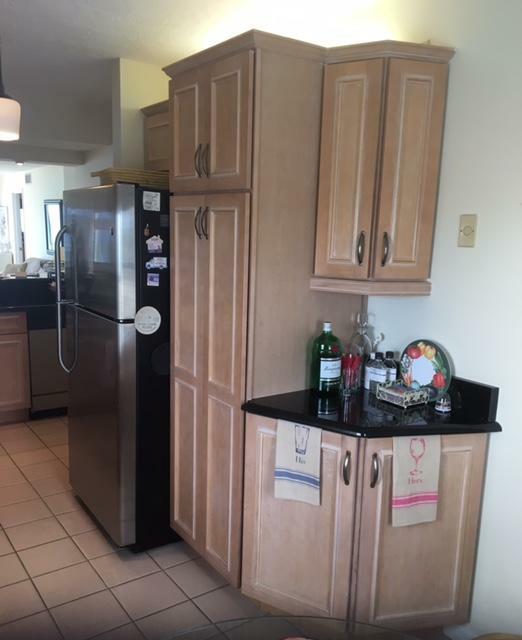 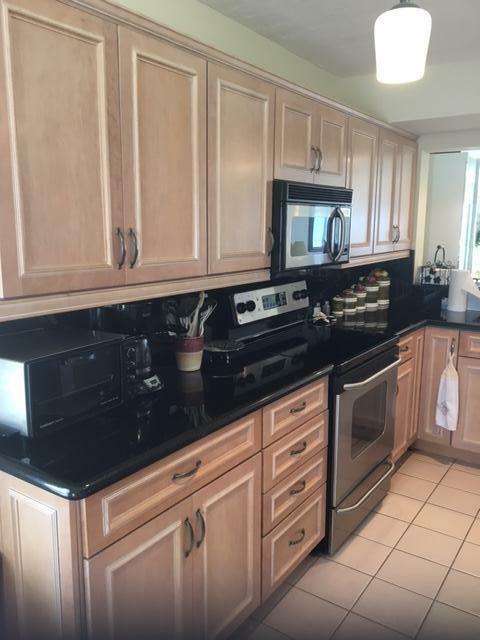 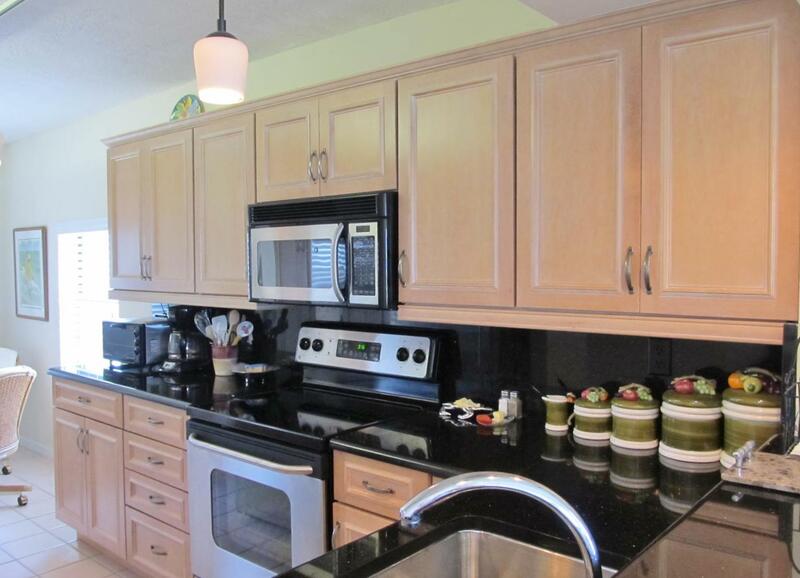 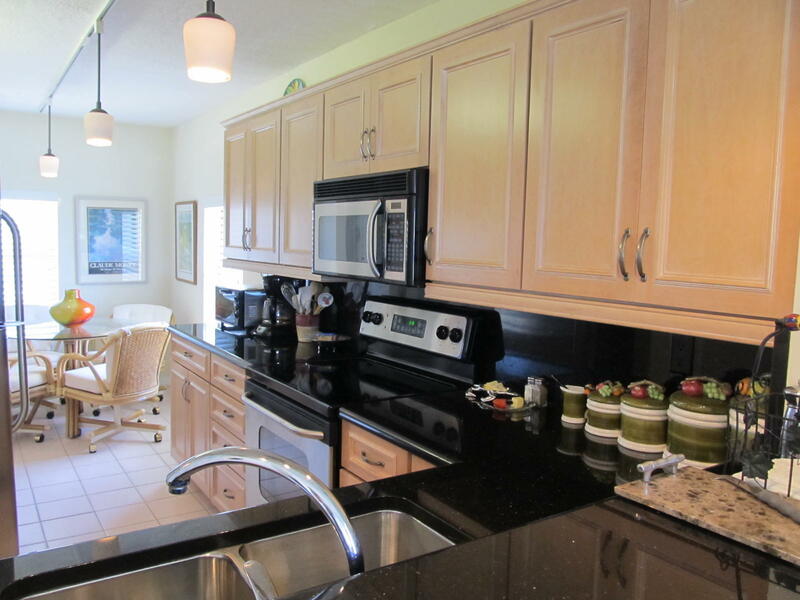 Renovated kitchen with wood cabinetry and granite counter tops. 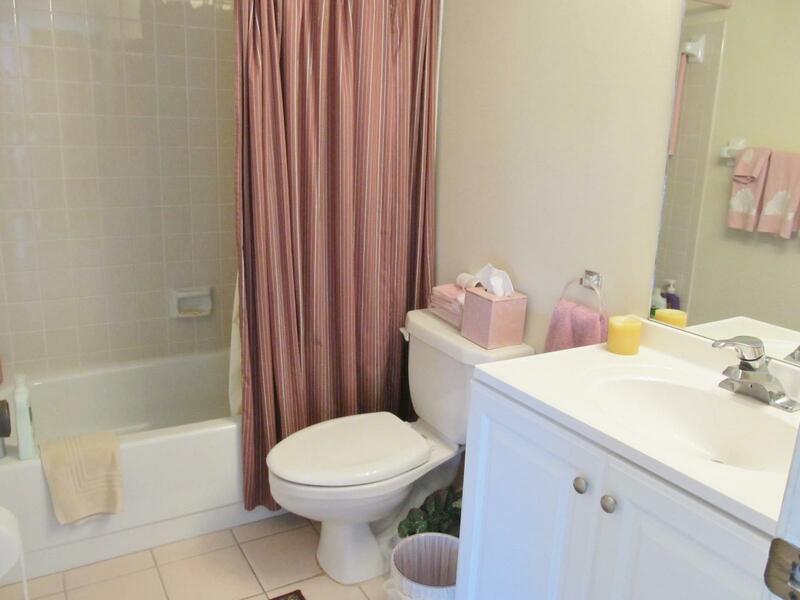 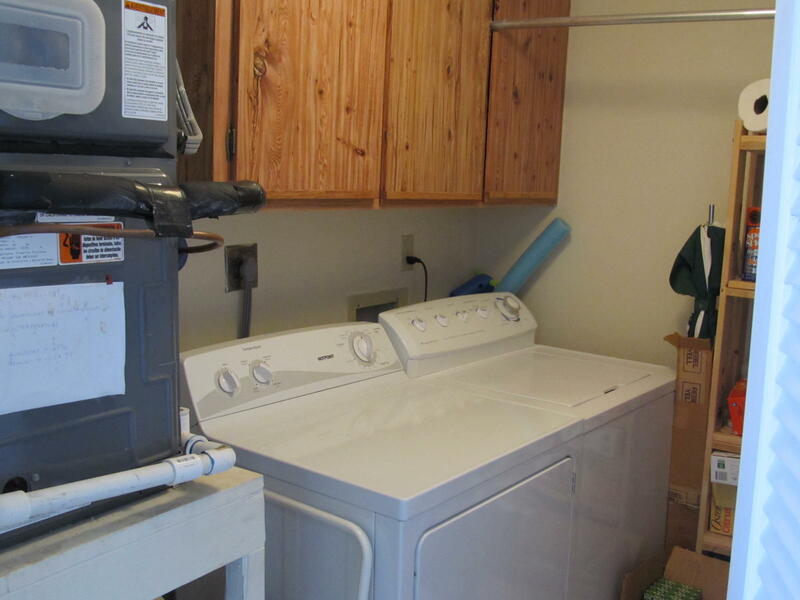 This original owner has taken pride in ownership, well maintained! 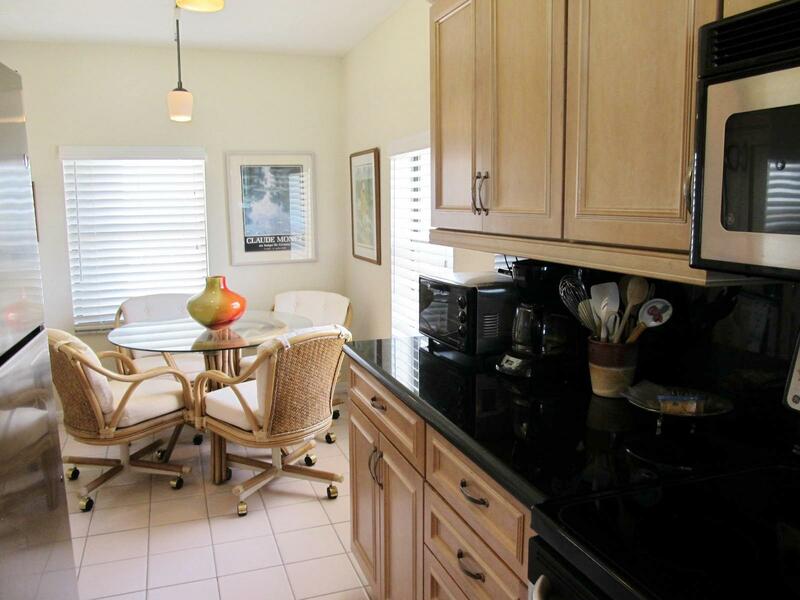 Minutes to dining, shopping and more!